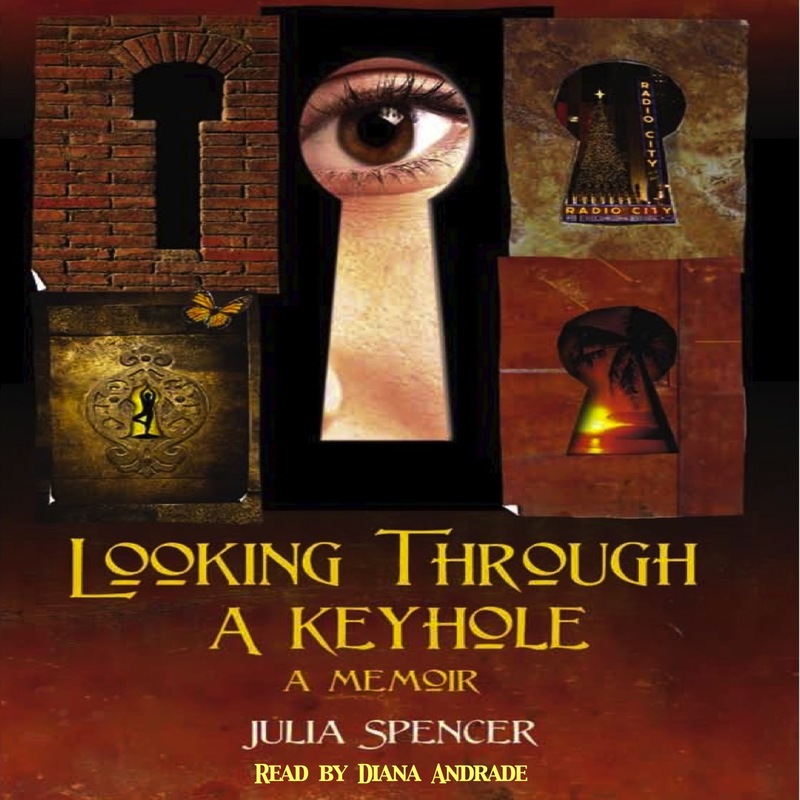 Julia Spencer takes the listener into her dreams, her fears, her hopes, her deepest private thoughts, and her most candid responses to her shrinking visual world. With humor and a feisty yet surprisingly gentle attitude, she begins to accept vision loss, welcoming her guide dog, Irene, into her life and discoveringthrough that keyhole-sized remnant of vision a deeper understanding of her husband and family and world. The confines of her vision loss cannot restrain the vibrant energy and independence of this remarkable woman. Anyone struggling with a life altering condition will find this story inspiring and motivating.